Style? Sorted. Pipel boosts your living space with a natural feel–it'll be the envy of all your guests. Understated yet elegant, Pipel is made with a black-stained wooden frame. 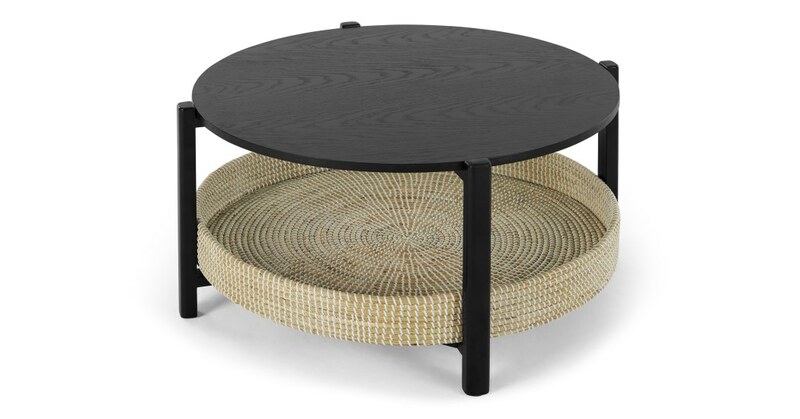 So classic, its simple shape showcases the natural wood grain and the woven rattan. A place to set your magazines and hot drinks has never looked so sleek. The Pipel coffee table is perfect for putting your great taste on display.